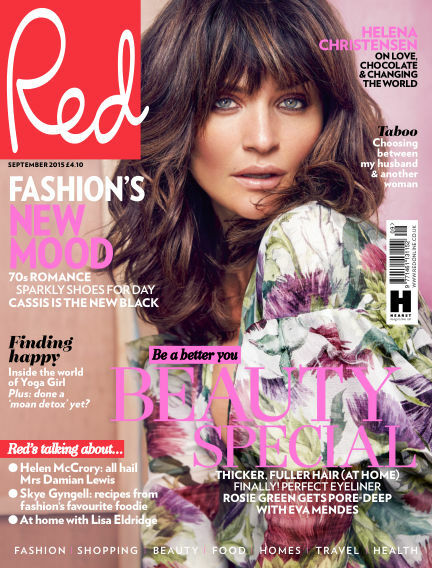 In this issue of Red - UK : Red is real-life luxury, with heart and soul. Warm and witty, it's the magazine to help its readers Be A Better You. With Readly you can read Red - UK (issue September 2015) and thousands of other magazines on your tablet and smartphone. Get access to all with just one subscription. New releases and back issues – all included.